Direct mail marketing is a solid communication tool that any business can use to engage a target audience and prompt them to take action. It isn’t just for marketing and sales personnel. In fact, it can be used for direct customer communications by HR managers, operations managers, and other non-sales staff. The right techniques used by professionals offer valuable insight to anyone who is charged with executing a direct mail campaign. This post will guide you on essential tips for targeting an audience, maximizing the effectiveness of a direct mail campaign, and compelling desired action. Thousands of dollars are wasted on creating and sending out direct mail that never reaches its intended target. A quality list purchased from a reputable email marketing company can help you get over hitches such as duplicate entries, names on do-no-mail lists, or undeliverable addresses. These lists are kept up-to-date, and entries are added, updated, and deleted on a regular basis. Every year, more than 40 million Americans change their postal addresses. 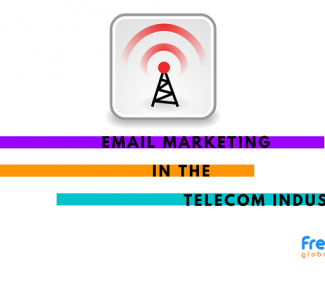 An updated mailing list can reduce the volume of undeliverable mails. 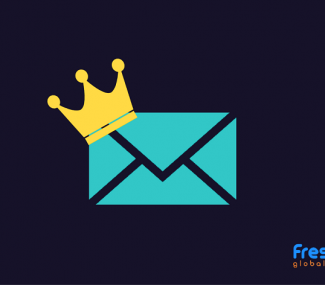 For those who find list management, maintenance, and updating to be a daunting task, it’s best to purchase an up-to-date direct mail list from an email marketing company. Define call-to-action, i.e. visit a website, dial a toll-free number, scan a QR code etc. Direct mail marketing is widely used for its precision, relevancy and effectiveness. 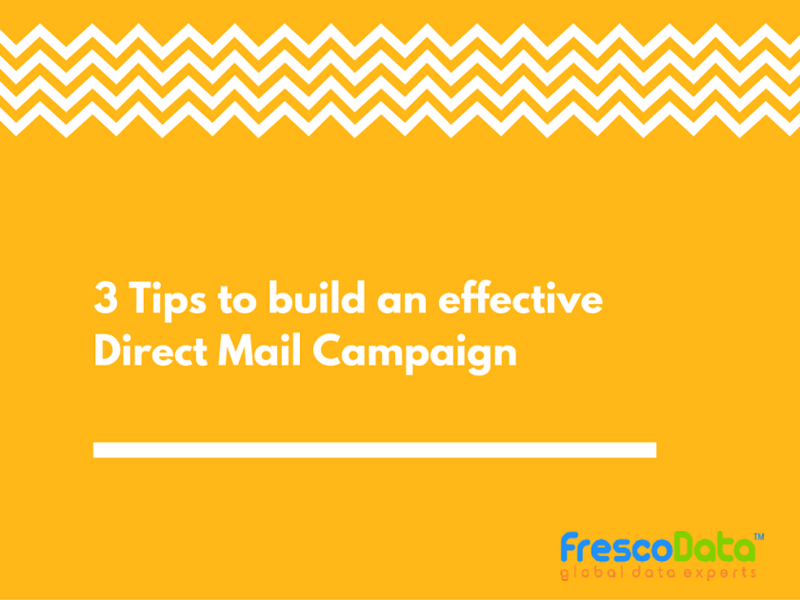 Using these tips, you’ll be able to supplement higher levels of personalization and drive the effectiveness of your direct mail campaigns. 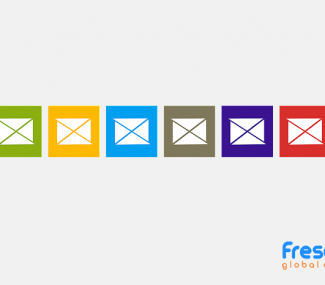 Subscribe to FrescoData Blog for direct mail marketing tips, insights and industry news.